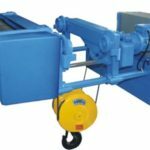 Construction material lifting hoist is the hosting equipment used widely in construction site to lift construction material. 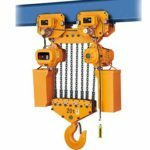 Except used independently, material hoist can use matching with cranes, in this way, you can get a large transporting range. Ellsen is the expert in hoist device area, you will get a high quality construction hoist in a cheap price. 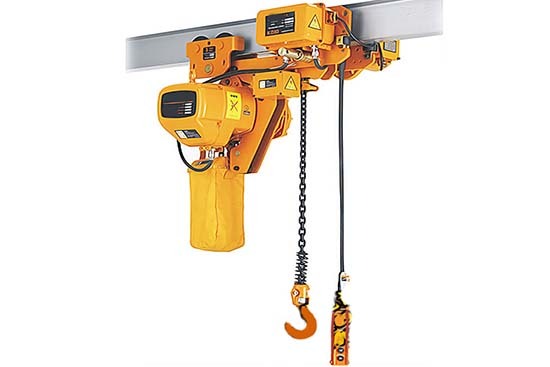 Want know more about this type hoist? 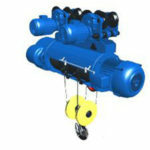 Let us see the features of this type lifting hoist. 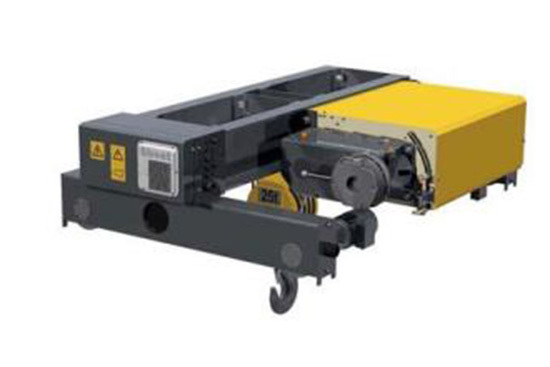 Construction material lifting hoists is mainly used to lift loads in building sites. 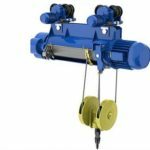 Ellsen provides you wire rope hoist and chain hoist, both of them are able to match with crane to transport loads in vertical movement and horizontal movement. 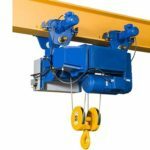 If you have no need to have your hoist cooperate with a crane, you can use it alone to lift loads. 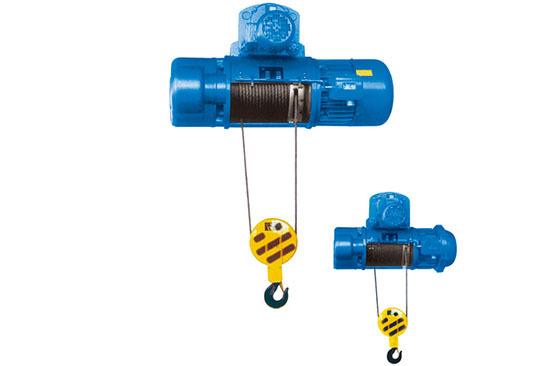 Ellsen provides you traditional model hoist and brand new type hoist. 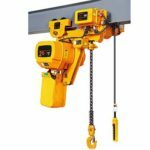 Traditional type hoist is cheaper than new type hoist, while now type hoist is designed according to the standard of FEM, so it has better quality than traditional. Besides, if your garage is limited by height, brand new type ND model hoist is perfect. If you have no extra need of ceiling height or want save money, traditional type is suitable well. Why choose Ellsen as your material hoisting manufacturer? 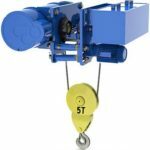 Firstly, Ellsen have plenty of models of hoists, you can choose what you want according to the situation. For example, if you want to save money, we provide you cheap construction lifting hoist with high quality, while id you want new type hoist and hope it has better quality standard, we can meet your need, too. Secondly, we are professional in hoisting business, all troubles you meet related to hoist, our experts and sellers will solve as soon as possible. As a leading brand in China, Ellsen hoist manufacturer win good reputation in the market, we are trusty. 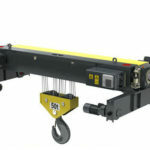 Want a hoist with high quality in the cheapest price? Why not get your free inquiry now.